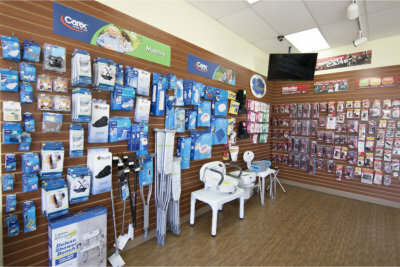 We can compound anything to meet your patients’ needs. 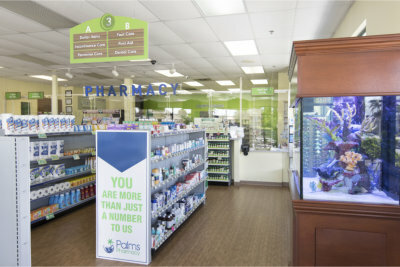 Palms Pharmacy’s compounding services are rendered by skilled and proficient pharmacists. With compounding, patients will be able to have medications that are suited to their specific needs and preferences. This enables them to make the most out of their prescription medications and, ultimately, improve the overall quality of their health. 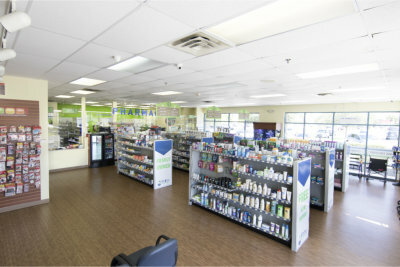 We are a pharmacy in Lake Worth, West Palm Beach that offers the latest and best technology for applicators, making tubs or tubes unnecessary. Our applicators deliver accurate doses with no mess. Most of the formulas we offer are under $50. If you would like to learn more about our compounding services, then you may give us a call at 561-513-9161 or send us a message online.